A public defender accused more than two years ago of attacking a Cook County prosecutor was found not guilty Thursday by a jury in Skokie. 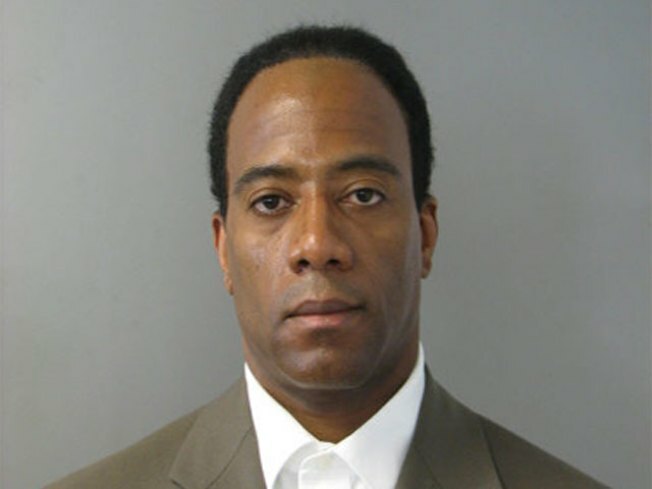 Authorities claimed Henry Hams fought with Michael McCormick on June 3, 2010, outside a snack shop at the Cook County Criminal Courthouse at 2600 S. California Ave.
Hams was charged with aggravated battery and resisting arrest, authorities said. On Thursday, a jury found him not guilty, according to Maura Posley, spokeswoman for the Illinois Attorney General’s office, which prosecuted the case. The case had been moved from Chicago to Bridgeview, and then to Skokie because of alleged conflicts of interest because McCormick had tried cases at the first two locations. McCormick field a civil suit against Hams in May 2011.